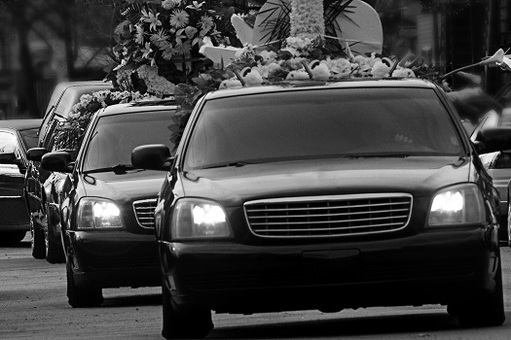 ​Professional, Polite and Praiseworthy service perfect for times of a funeral. Saying goodbye to a loved one is an extremely difficult process and trust us when we say that we understand that. Give those who meant so much to you one last gift of premium transport paradise. With so much desire to help in your troubled times. Allow us to do all of the work for you. Limousine organisation is the last thing on your mind and for good reason. We can ensure everything will be looked after and catered for on the funeral day, so you do not need to draw your attention away from what’s important in saying goodbye. With experienced and extremely competent hands behind the wheel, you and your friends and family will arrive at the funeral safe, sound and feeling as special as possible.